Sacred white sage one of my favorite plants! In our area of Southern California white sage plants were about 90% growing all over. 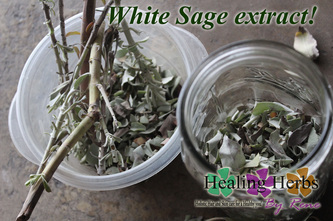 Now with the building of houses and wild fires, have made California white sage at about 10%. 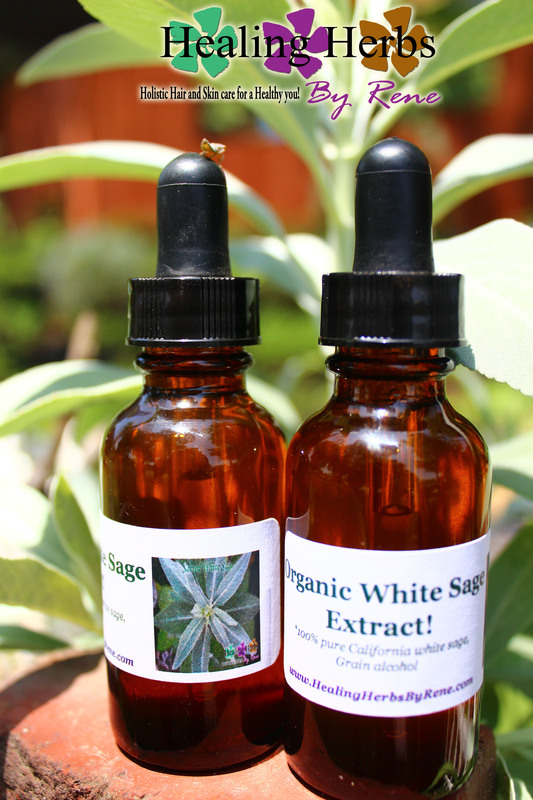 We like to help preserve a share these medicinal plants. ~Salvia apiana is an evergreen perennial shrub that is native to the southwestern United States and northwestern Mexico, found mainly in the coastal sage scrub habitat of Southern California and Baja California, on the western edges of the Mojave and Sonoran deserts. Next Next post: Plantain Weed!